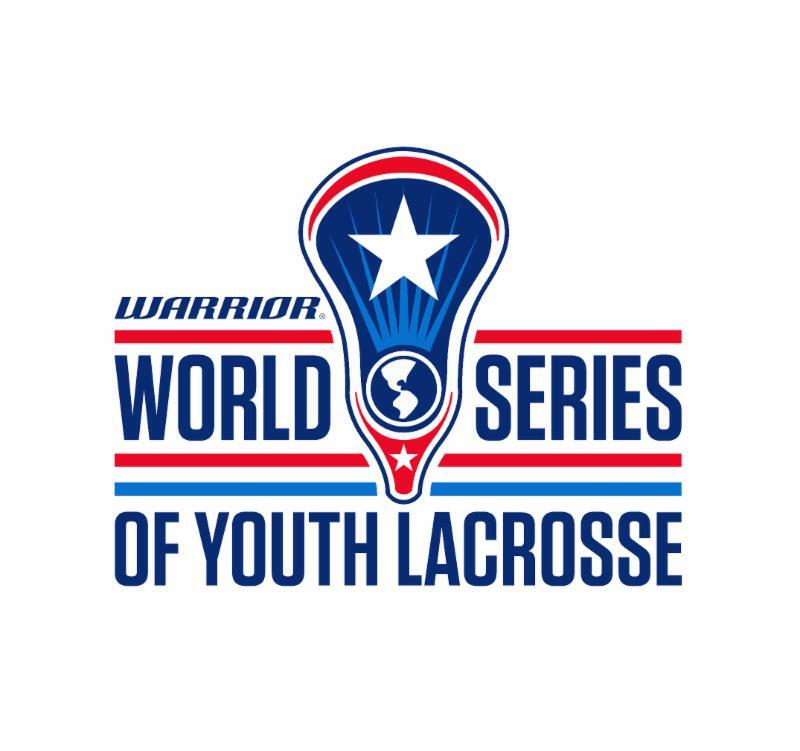 Stealth Lacrosse is proud to announce we will be fielding a U13 team to compete in the World Series of Youth Lacrosse. To make the World Series of Youth Lacrosse, teams must finish in either 1st or 2nd place in a regional qualifier. 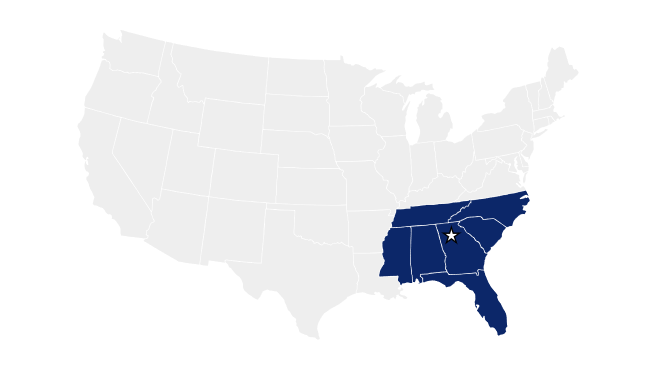 Considering we are based in Florida we would compete in the South Regional Qualifier, on January 19th-20th in Atlanta, GA.
Our plan is to hold an OPEN TRYOUT on October 19th & November 2nd to recruit the best players in the area. The tryout will help our coaching staff identify potential players and select a highly competitive team. We invite all players to attend our open tryout. If you live within a 100 miles of Parkland, FL and meet the player requirements listed below we encourage you to attend tryouts. Please make sure to register below and attend our upcoming tryouts to be considered for the team. Please review the following information listed below and contact us with any questions you may have. We look forward to seeing everyone at tryouts! *all players must be within 100 miles of Parkland, FL and pass the following requirements listed below. Practice information will be announced to the team. Practices will not conflict with Fall Travel Program practices. All players who are interested in attending tryouts and making the team must register at the link listed below. Registration is FREE and open to any player who qualifies under the WSYL rules and regulations. We encourage all players to come out and be a part of this once in a lifetime opportunity. 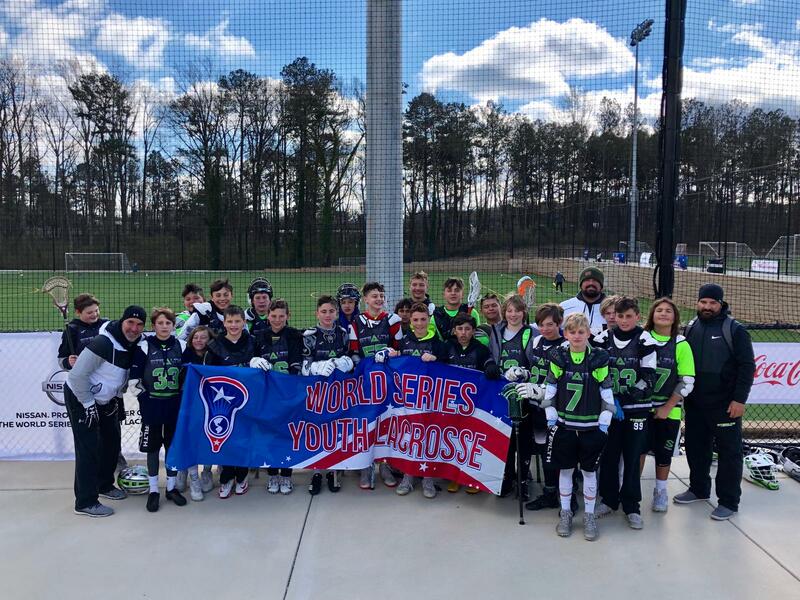 The World Series of Youth Lacrosse South Qualifier is one of 6 regional qualifiers for the 5th Annual World Series of Youth Lacrosse Championship Series in Denver, CO July 2nd-4th. The South Qualifier will be held in Atlanta, GA on January 19th-20th at Franklin Gateway Sports Complex. The South Qualifier is seeking the best U13 Lacrosse programs from: Alabama, Florida, Georgia, Mississippi, North Carolina, South Carolina, and Tennessee. Top teams from each Qualifier will advance to the Championship Series. Regional Qualifying games will consist of 2 -20 minute running time halves. Games will begin promptly. Each team will receive one timeout each half. Timeouts will not carry over to the next half. The clock will stop for timeouts. Stop time in last 2 minutes of game when there is a goal differential of 2 goals or less. All ties will be decided by a sudden victory overtime period. Teams will start at the opposite end of the field from where they finished the game. If the game remains tied after 8 minutes a one minute break will be called by the officials at which time teams will change ends. Each team will have a one timeout per 8 minute overtime period. Sticks must meet NCAA or NFHS standards. There will be no mandatory stick checks by officials. Stick checks can be requested at any time by a coach. If the stick is found to be illegal the appropriate penalty will be assessed. If it is legal, the team requesting the stick check will forfeit a timeout. If no timeouts remain they will be assessed a 30 second technical foul. Any player, fan or coach ejected from a game will be prohibited from competing in/coaching/watching his/her team’s next game. If a player/coach/fan is ejected for a second time he/she will be disqualified from the tournament. Fighting is an automatic ejection from the game. No noise makers will be allowed at any field (horns, whistles, sirens, cowbells, etc.). Offenders will be asked to leave the field. Forfeits will be considered a 4-2 victory for the team that is prepared to play. Any team that forfeits a game during the tournament will be ineligible to advance to the playoffs. ***Rules of play subject to change pending NCAA rule changes. All players must be born on or after 9/1/2005. Each player will be required to submit a copy of their birth certificate. All players must compete with their team or program on a regular basis. Minimum requirements are that players must compete with their team/program for at least two tournaments (outside of a WSYL event), or in a seasonal league. These events do not need to precede the qualifier but must precede the Championship event. Tournaments or Leagues must be bona fide events operated by a third party. The legitimacy of a tournament or event is up to the discretion of WSYL. WSYL reserves the right to require proof of participation in these tournaments or leagues. Players cannot be added only to participate in the World Series. All players must reside within 100 miles of the home field of their program. Players will be required to submit a current academic year report card, school identification card, or comparable proof of residency. No player may compete, or be rostered, on more than one team during the tournament. All teams must carry between 18-23 field players and a minimum of 2 goalies at all times. Both goalies do not have to physically participate in the Regional Qualifier, but both need to regularly play within your club or organization and will be held to the same roster eligibility standards as other players. Total roster size can not exceed 25 players. The only permitted roster modification after submission of the final roster will be the replacement of an injured goalie with another goalie pending a written request and WSYL approval. Copies of birth certificates, proof of residency (report card or school identification card from current academic year & valid parent Driver’s License), verification of health insurance accepted in the United States, and waiver forms must be submitted prior to participating in a regional qualifier. Any team in violation of the above roster rules will forfeit all games in which the ineligible player has participated, forfeit any opportunity to advance to the playoffs and forfeit any accolades or titles received by the team.